Oppo R1s has been officially launched at price of 2498 Chinese Yuan. 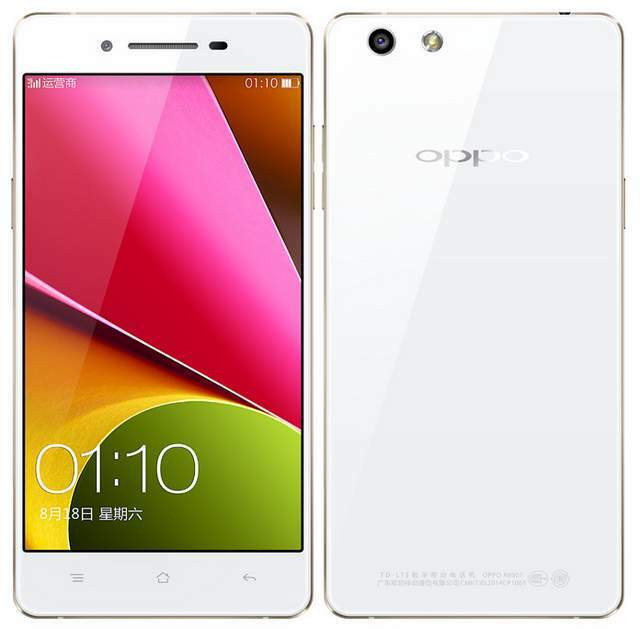 The Oppo R1 shas 1.6Ghz quad core Qualcomm Snapdragon 400 CPU integrated with Adreno 3.5 GPU. Apart from the Low resolution Display the features are quite vigorous. The R-1s rusn on Android 4.3 jelly bean OS and packs with 13-megapixel primary shooter. It also offers 4G LTE connectivity for seamless internet access. The R1s has 1GB of RAM and 16 GB of internal storage. It is powered by 2140 mAh battery, should offer good backup and talk time. The R1s is priced at 2498 Chinese Yuan ( approx RS 24,500 in India ). It is available in Blue and White colors in China. You can pre order it from Oppo’s official online store.